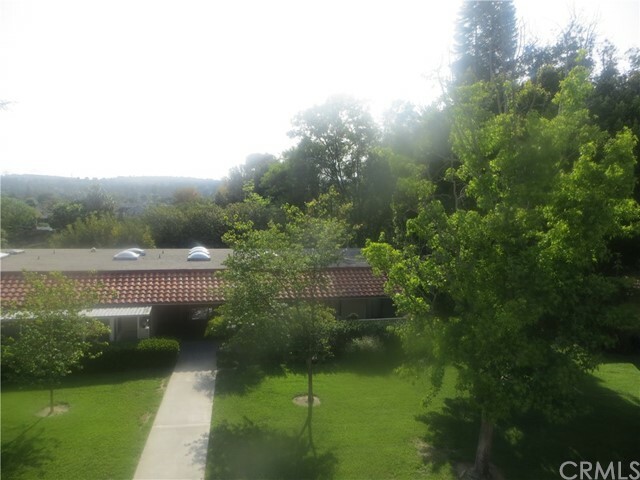 HUGE REDUCTION--For This Lovely Castilla Model With Fabulous Panoramic View Of Trees And Hills. 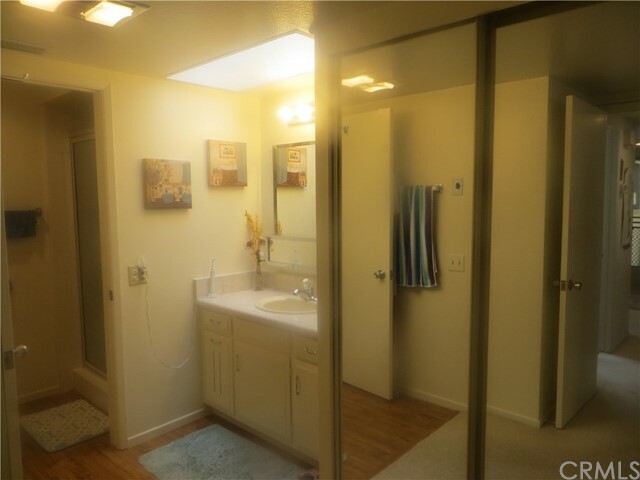 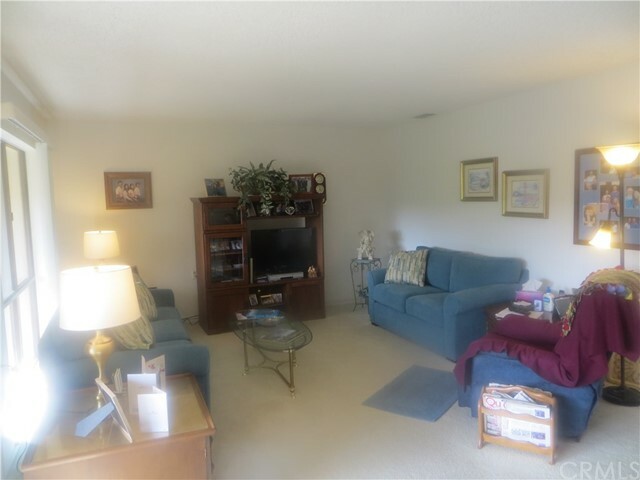 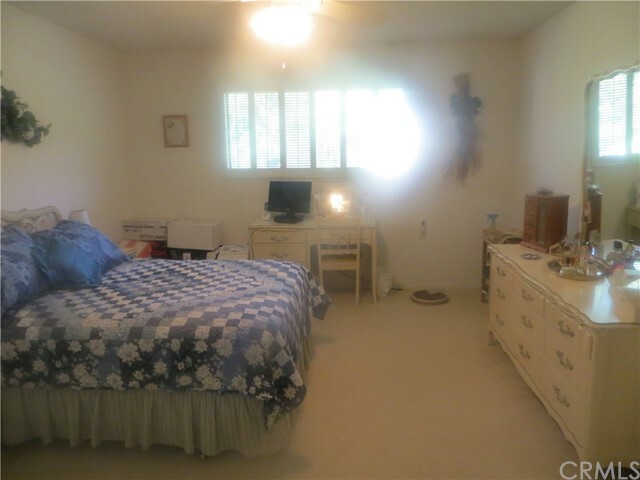 This 2 Bedroom/2 Bathroom Home Has 1057 Sq. 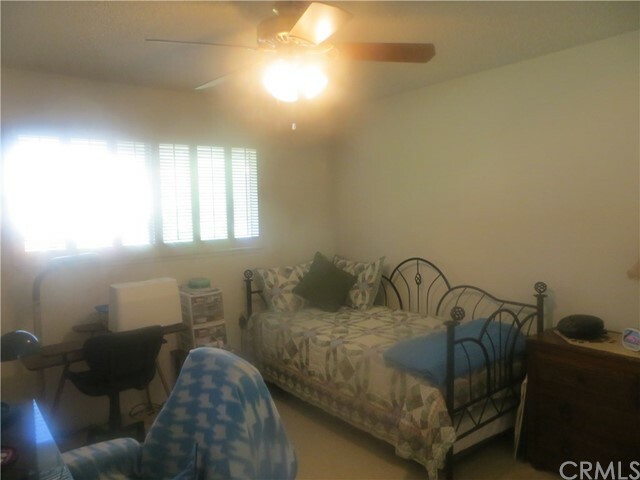 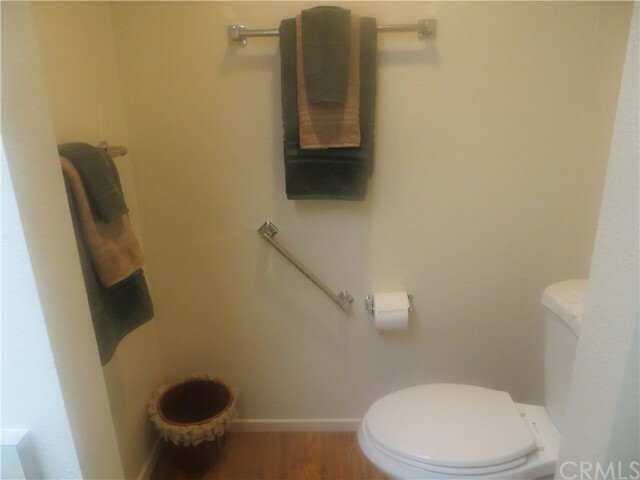 Ft. Of Living Space And Is Move-In Ready. 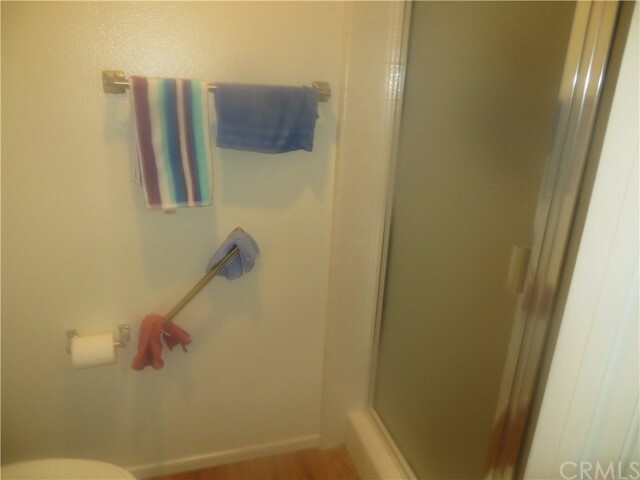 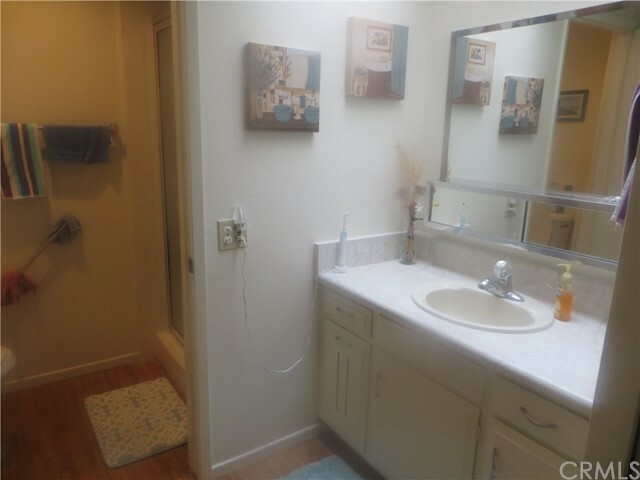 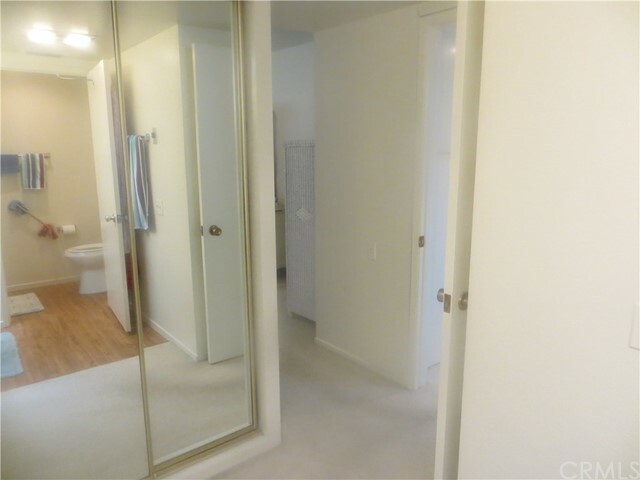 Both Bathrooms Have Step-In Showers And Like-New Flooring. 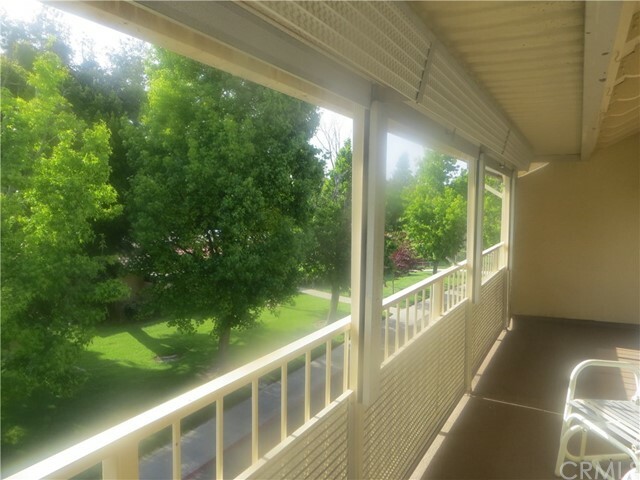 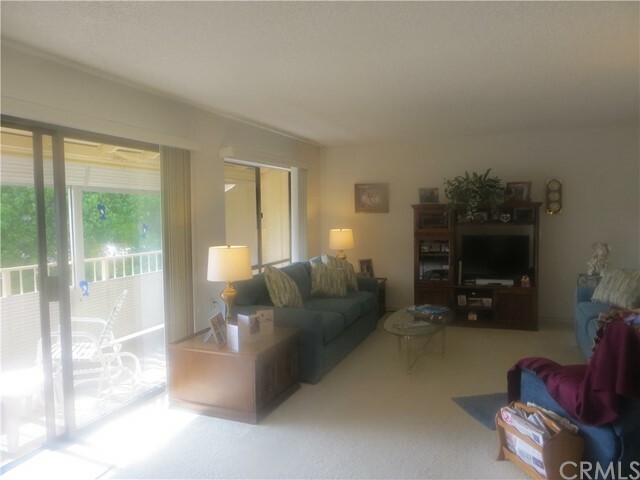 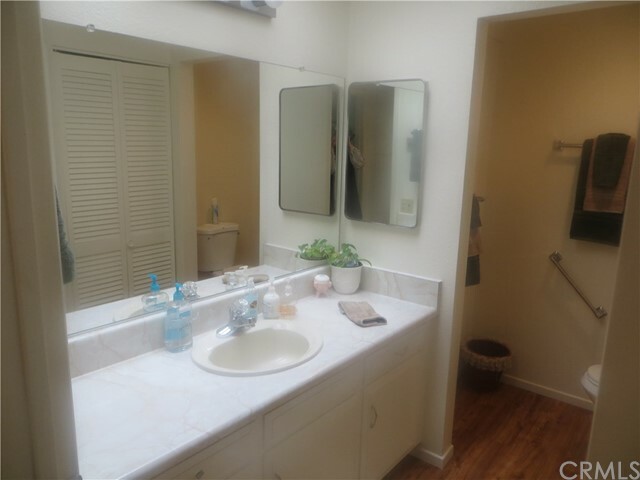 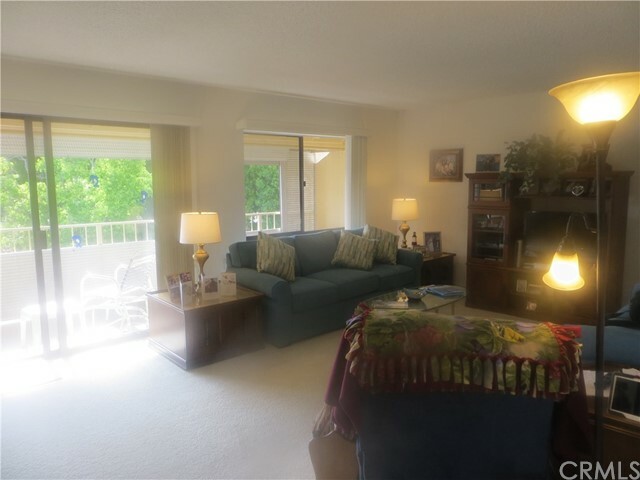 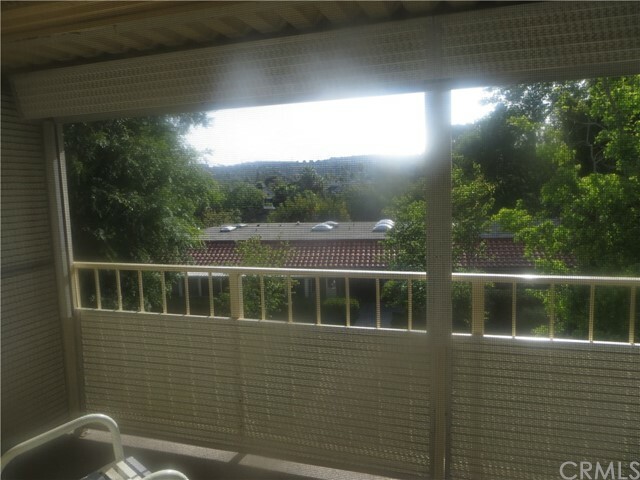 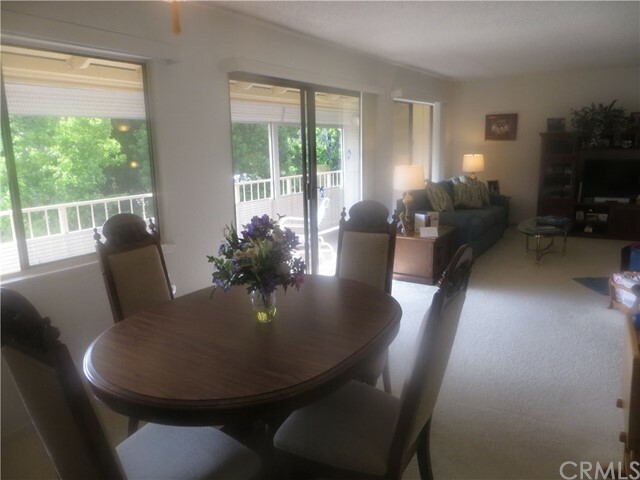 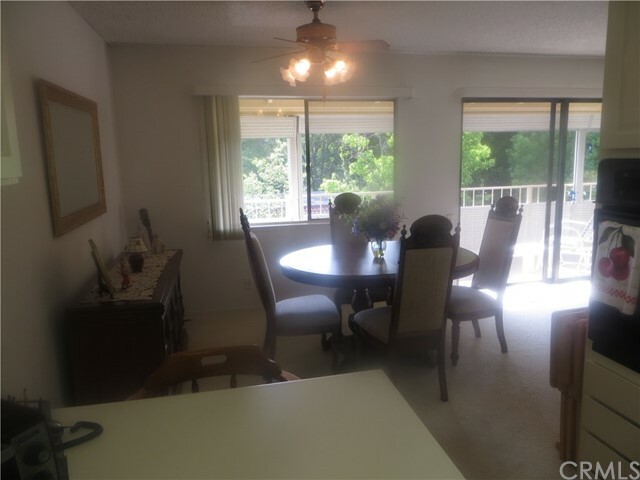 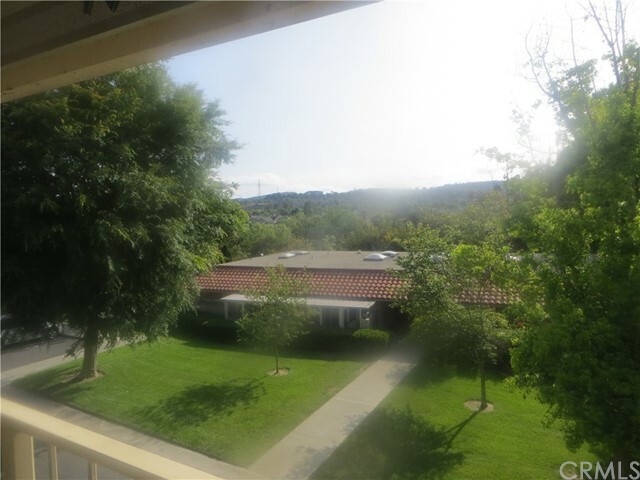 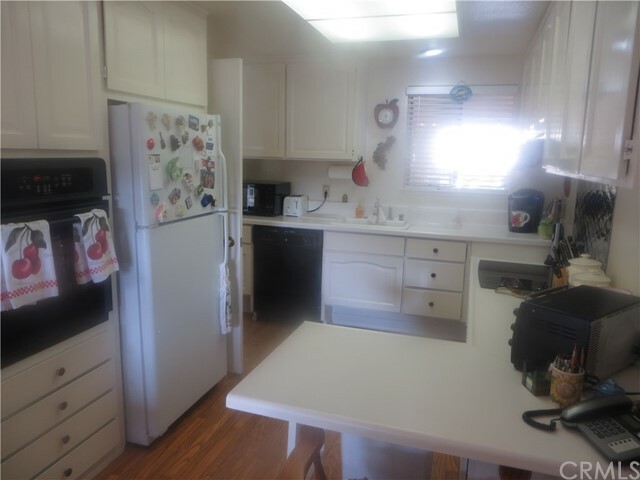 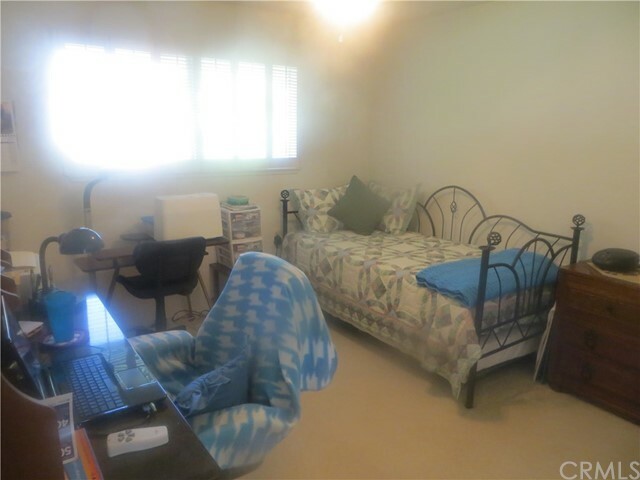 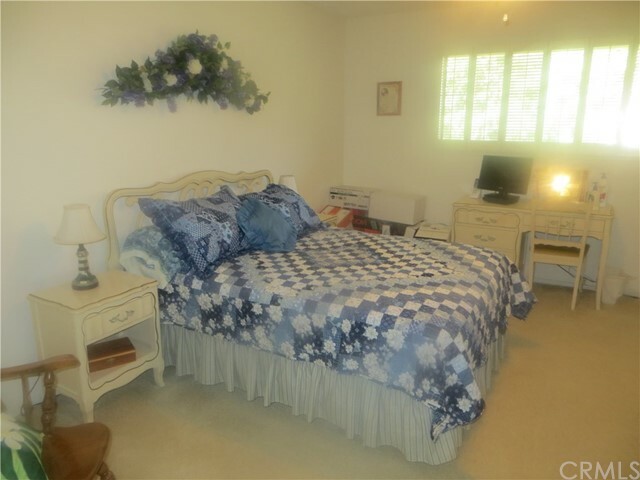 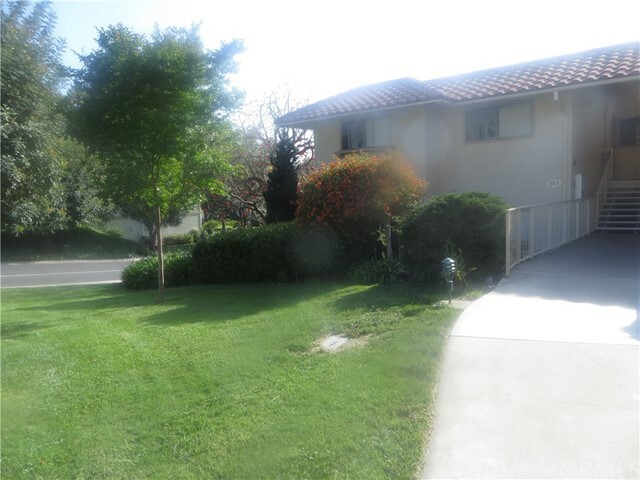 So Light And Bright And A Fantastic Location Near Aliso Creek. 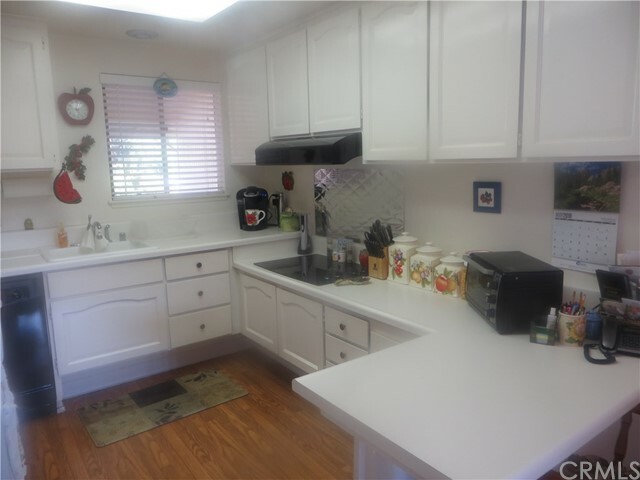 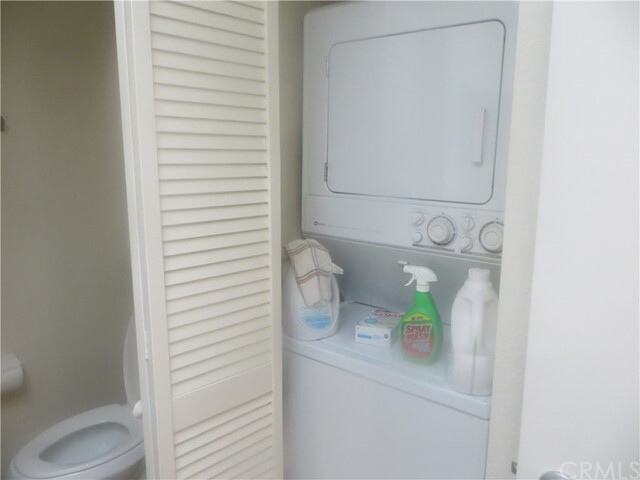 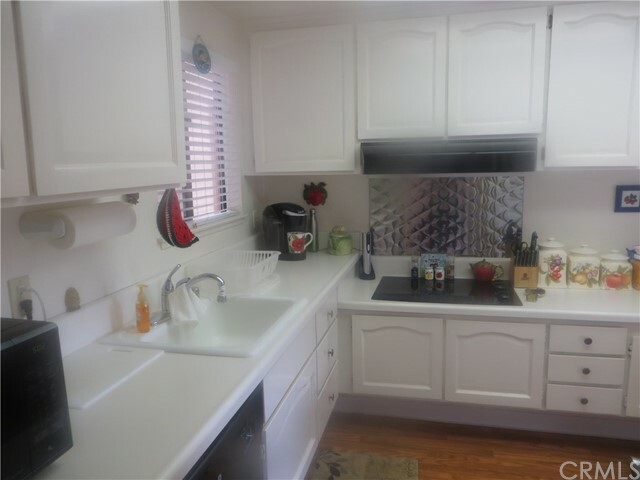 This Fabulous Home Has A Stacked Washer/Dryer And Central Heating And Air Conditioning. 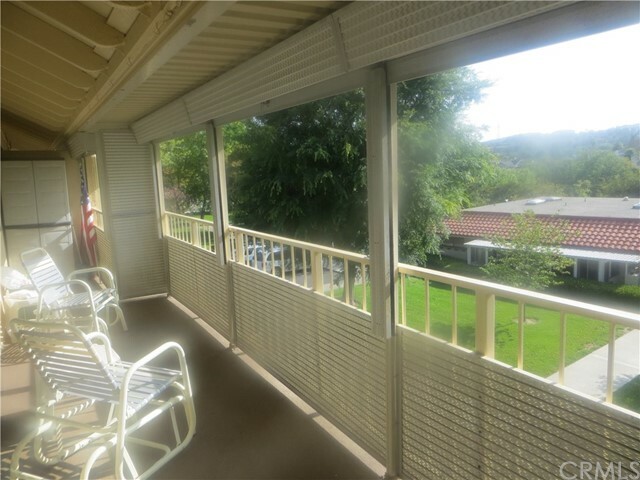 Your Carport Is So Close, Too! 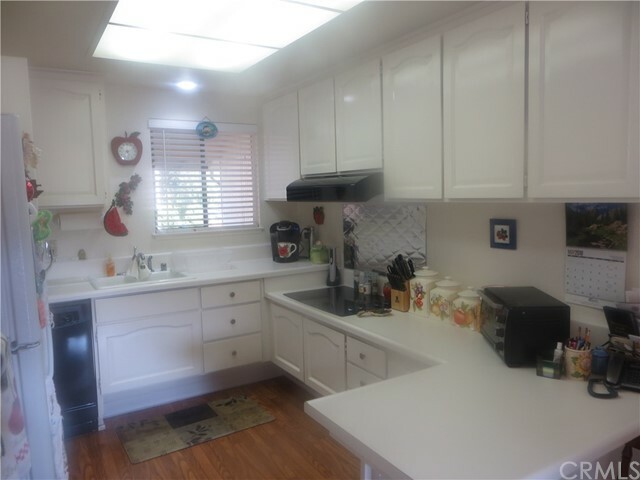 Nancy Larkin, Laguna Premier Realty Inc.